After having the complete awareness about hiring facilities, we are introducing for our clients the Trailer Hiring Services. 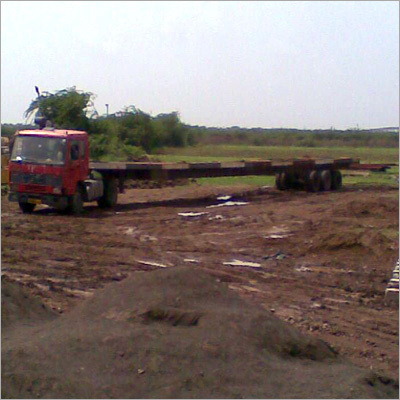 We provide these trailers to the clients on the basis of their site construction and material handling requirements. All these services are carried out by keeping in mind all the objectives of hiring criteria. Further, to facilitate our respected customers, we provide them the Trailer Hiring Services with easy modes of payment.